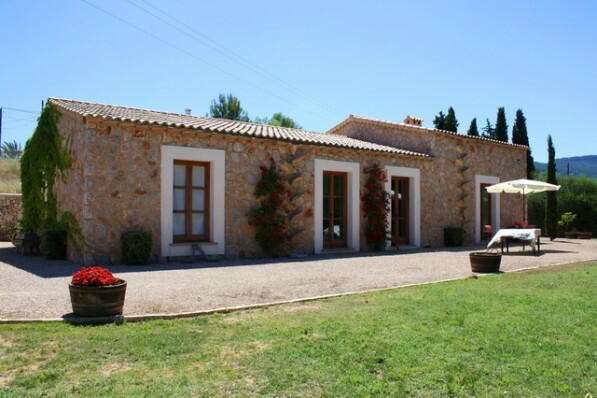 Nice house in the country side with marvelous views, padel court and pool! 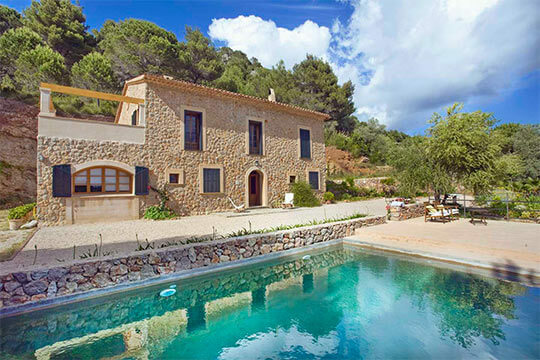 New high quality country villa with stunning sea views and pool in a unique position close to Andratx and Camp de Mar! Romantic country house with lagoon pool! 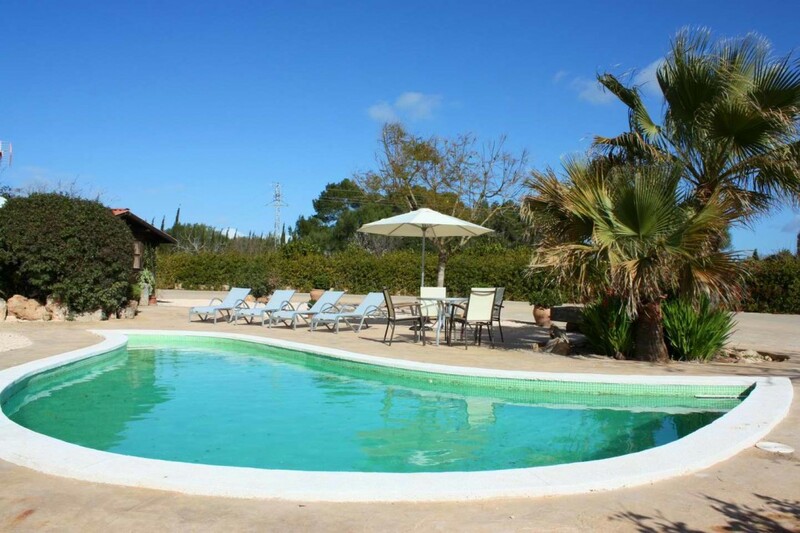 Just 15 minutes from the fantastic beach of Es Trenc and absulute privacy! 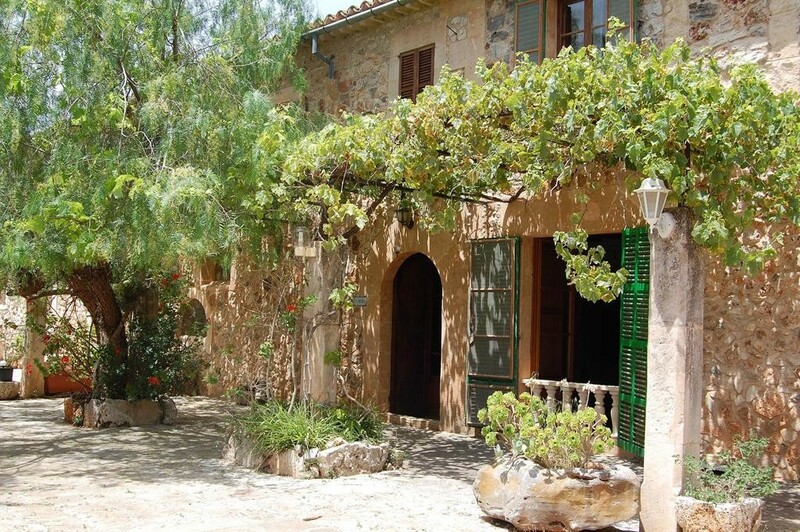 Majorcan manor house with pool & garden park, just 10 minutes from the beautiful beach of Es Trenc! 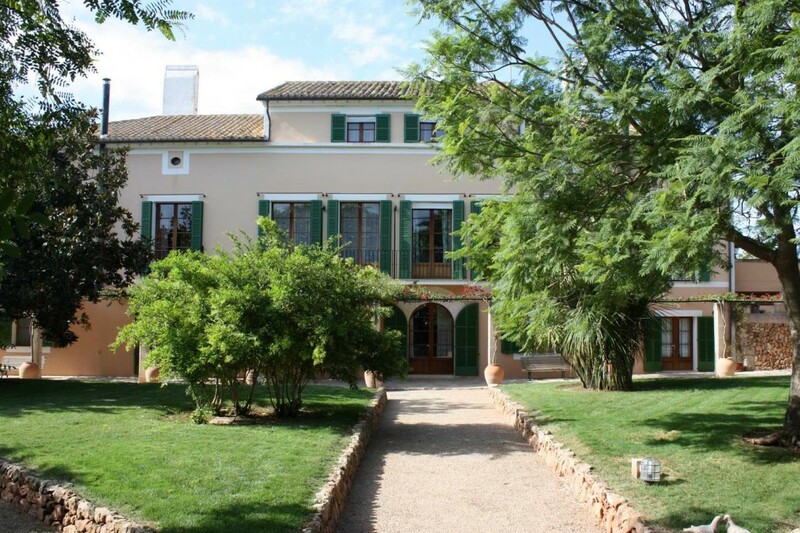 Idyllic country house with pool and Mediterranean garden! 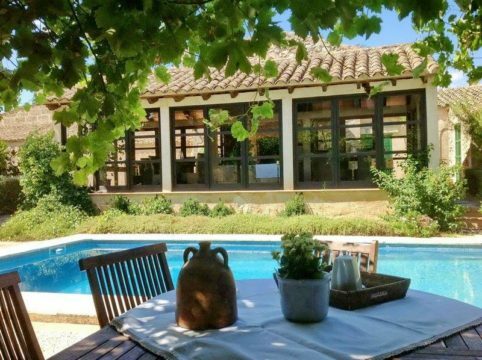 Designer country house with pool and fabulous views just 10 minutes from Palma! 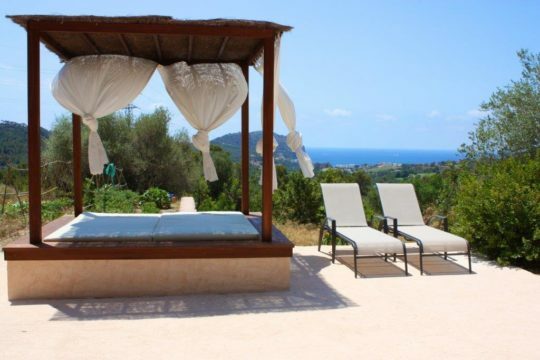 Beautifully situated villa with pool and amazing view over Valldemossa, as the beautiful bay of Palma and within walking distance from the village!